Insurer Great Eastern has entered into a share and purchase agreement to divest a 5% stake in QBE Indonesia for US$1.4 million to Indonesian firm Suryasono Sentosa. 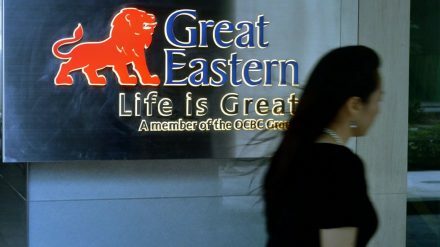 Great Eastern agreed to buy Jakarta-headquartered QBE Indonesia in December for US$28 million and agreed to sell a minority stake to satisfy Indonesian shareholding requirements. QBE Indonesia sells a range of personal and business products across a 12-strong branch network with a presence in Bali, Bandung, Batam, Cirebon, Jakarta, Medan, Makassar, Pekanbaru, Samarinda, Semarang, Serpong and Surabaya. QBE’s business in Indonesia dates back to 1906 and it established its first branch, initially in Jakarta, in 1913. The move is subject to approval by Indonesia’s financial services authority, Otoritas Jasa Keuangan, and the Monetary Authority of Singapore. The deal comes at a busy time for Great Eastern. The insurer has recently secured its full ownership in Malaysia following a contribution to a new government healthcare scheme. Under group chief executive Pat Regan, QBE has been in the process of selling its insurance operations in Indonesia, the Philippines and Puerto Rico, according to an Australian stock exchange announcement on December 11. Combined, the divisions are worth around US$100 million in gross written premiums annually. 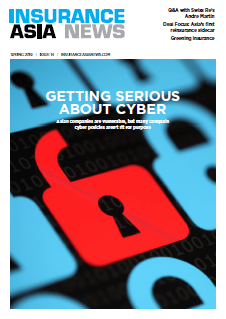 QBE owns 75% of QBE Seaboard in the Philippines where it has had a presence since 2013.